Hello! Readers Mine, and welcome to the Emmy Awards edition of "Meth Monday"! 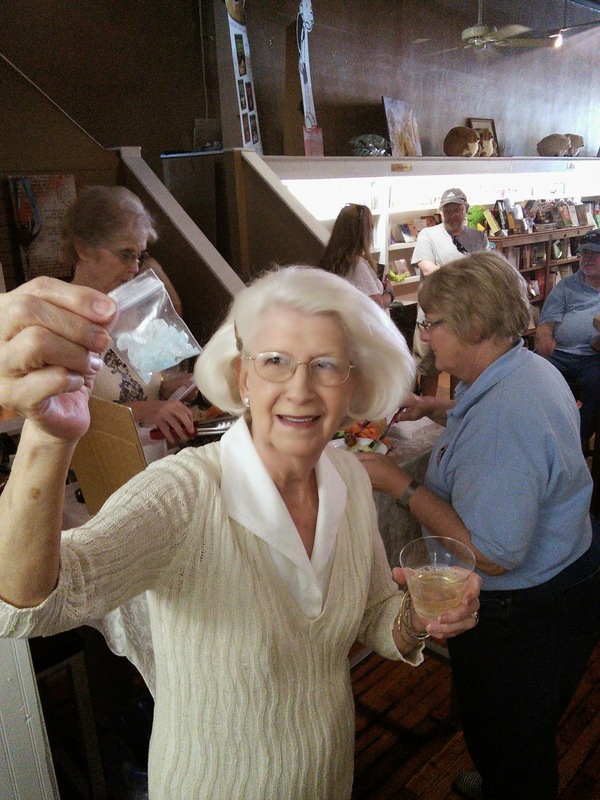 My mom, with "meth" at our book-launch. She may well kill me for this but: WORTH IT! So come on out and see us at the beach, and follow us on social media (to the top right on this blog, and look for #WannaCook everywhere) for all of the latest Breaking Bad news that crosses our screens. And if you can't make it to Books-A-Million for the signing, don't worry, you can pick up Wanna Cook? 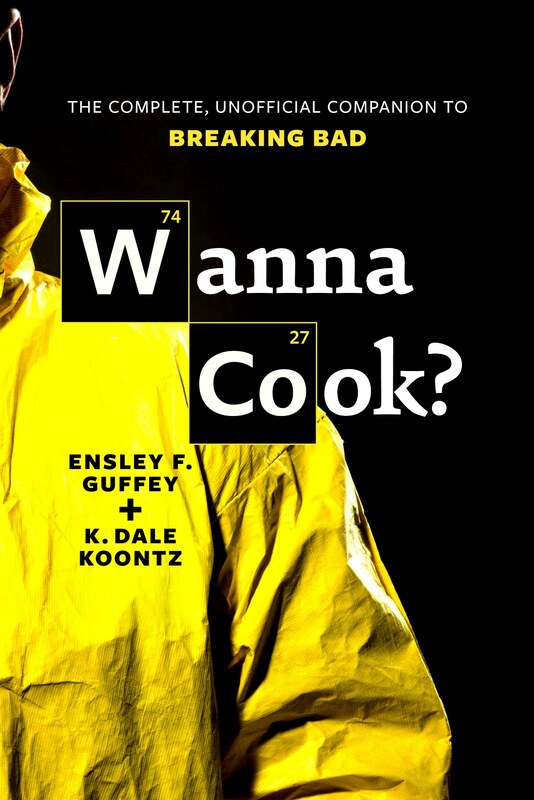 The Complete, Unofficial Companion to Breaking Bad at their website, and nice people in uniform will bring it right to your door! 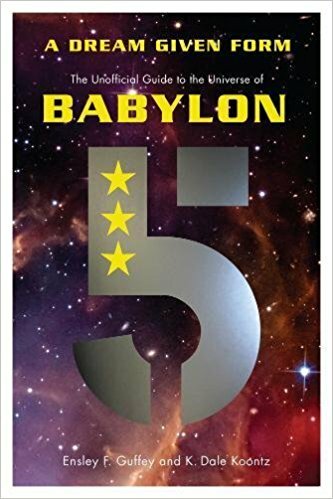 Also, don't forget to check in with my co-author, K. Dale Koontz, this week for her post-Emmys "Walter White Wednesday" post at Unfettered Brilliance. Until next time -- Keep Cookin'!